Locust and Marlin has arrived! 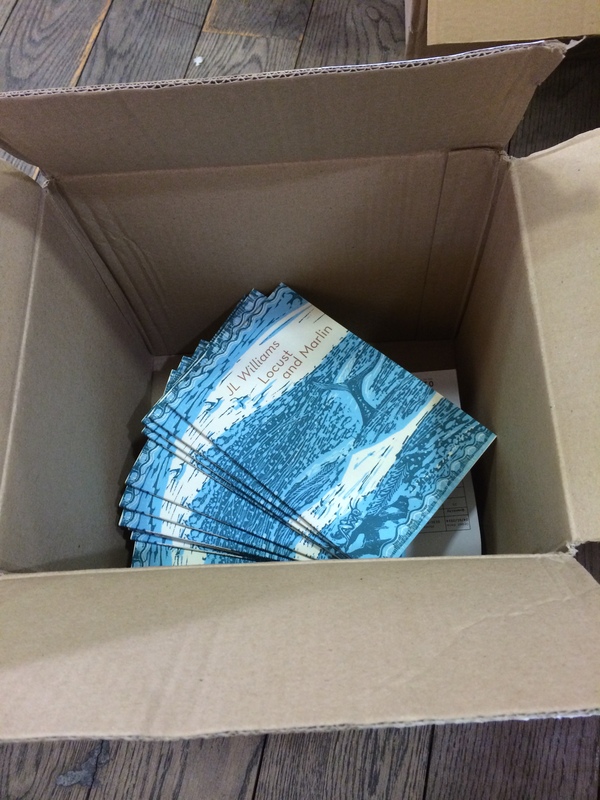 Just arrived into work at the Scottish Poetry Library to find a box of these waiting for me… !!! It’s made my heart go all fluttery. A huge thank you to Tony Frazer at Shearsman for such quality editing and production, and to Anupa Gardner for the amazing cover image. What a lovely cover and engaging title. Congratulations!